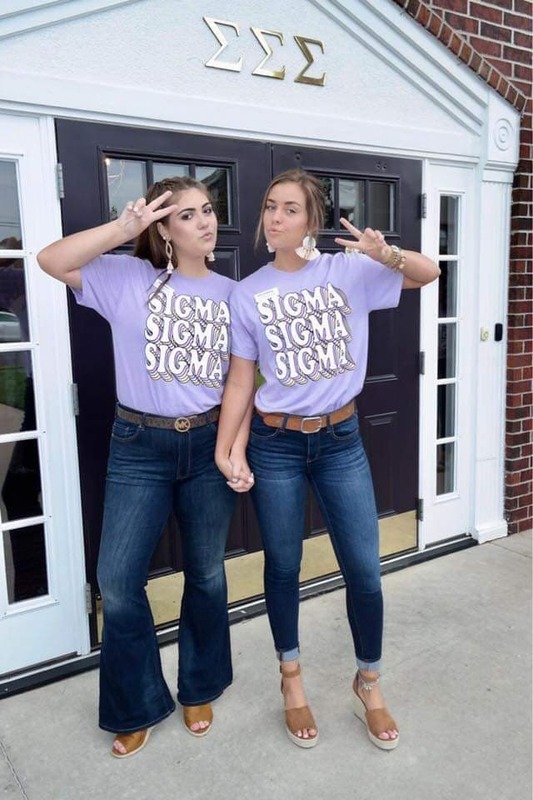 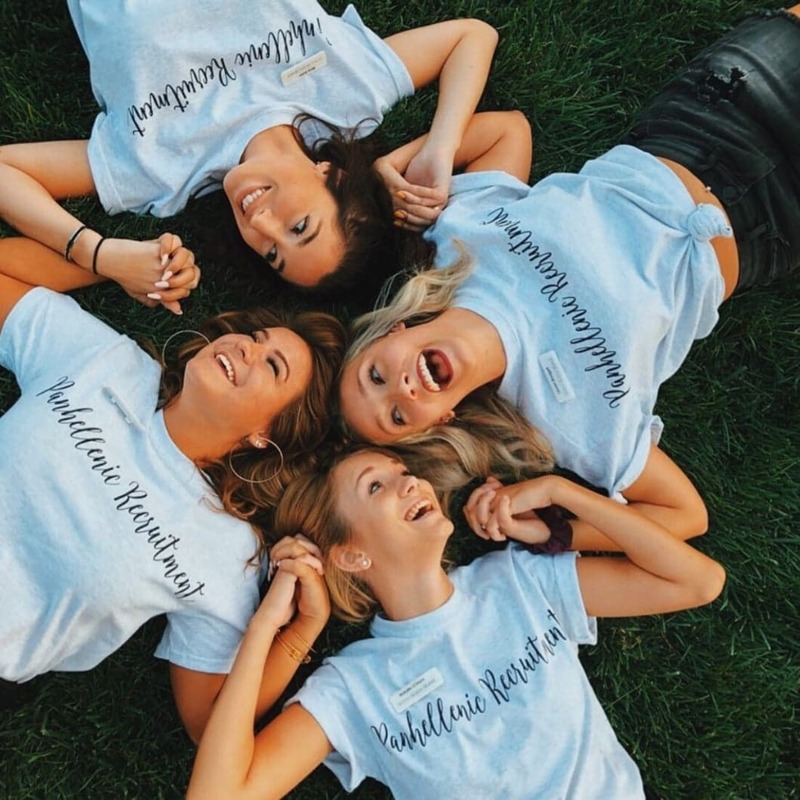 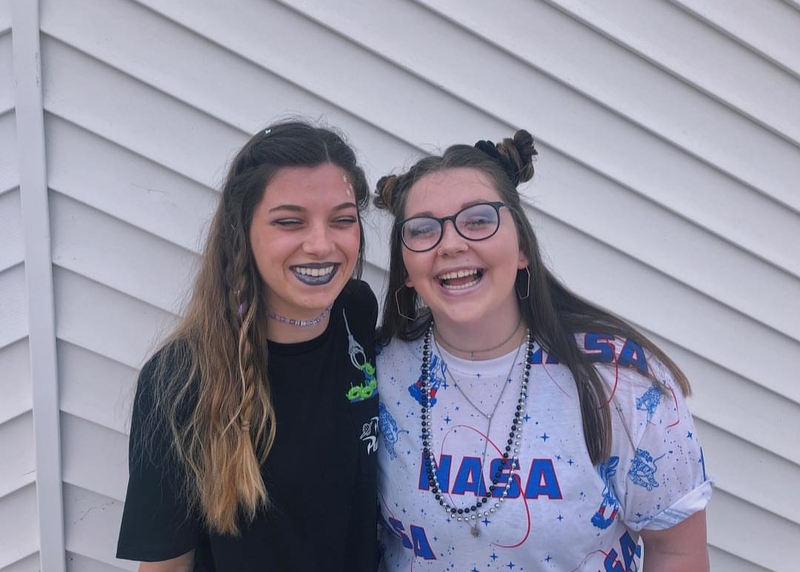 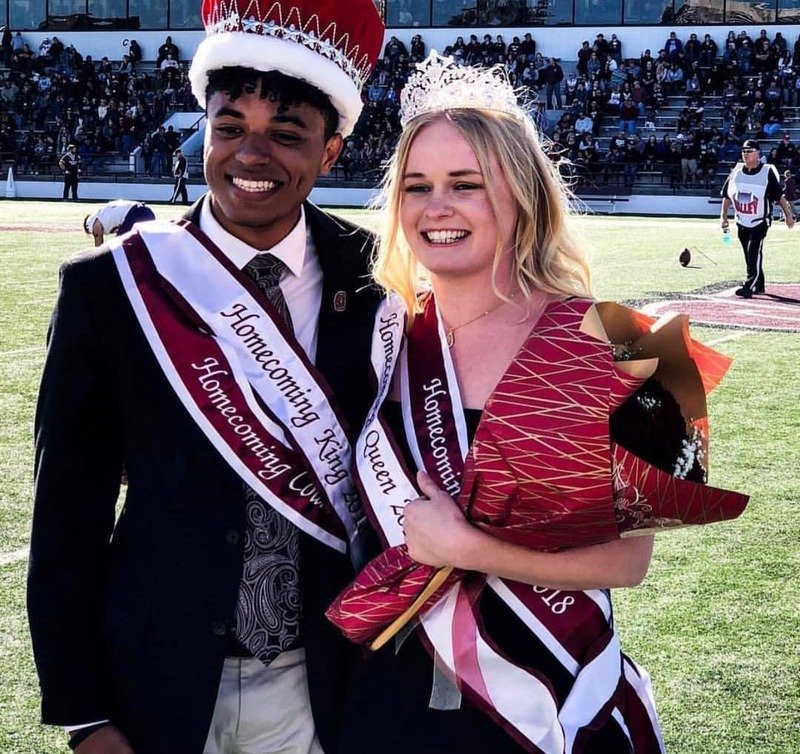 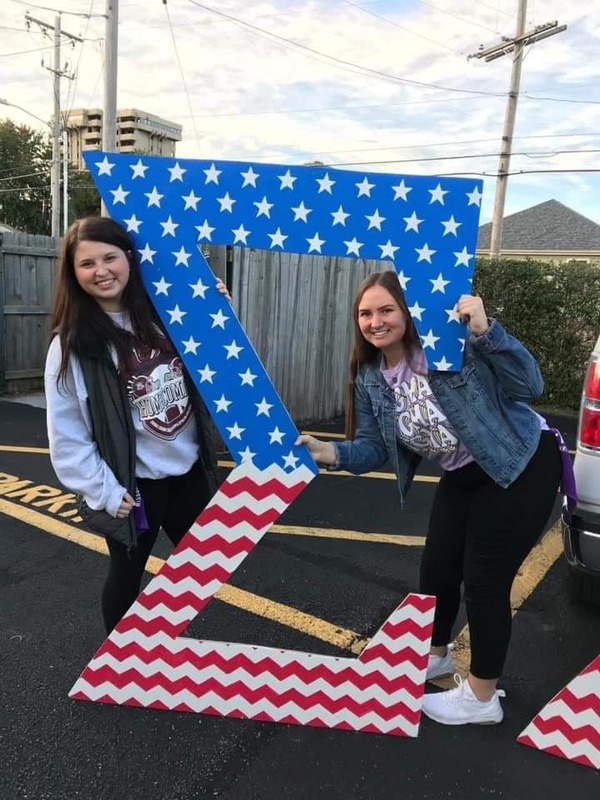 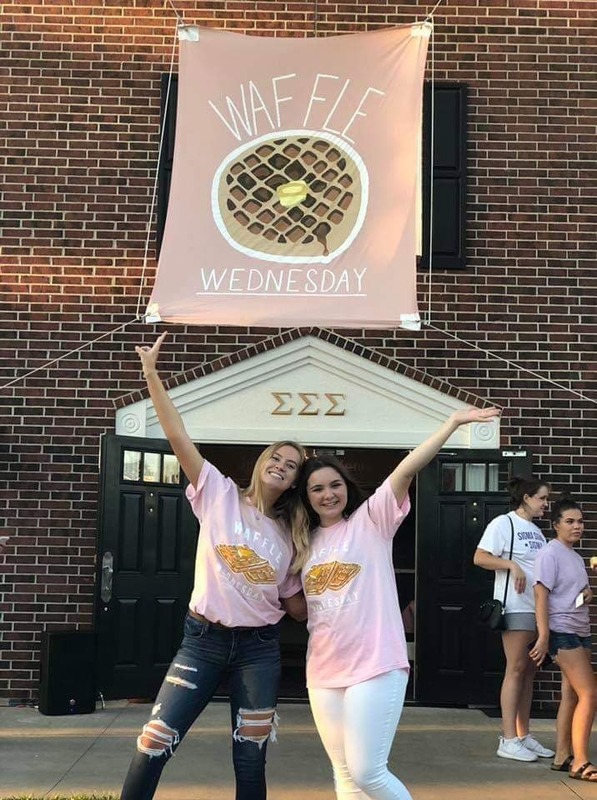 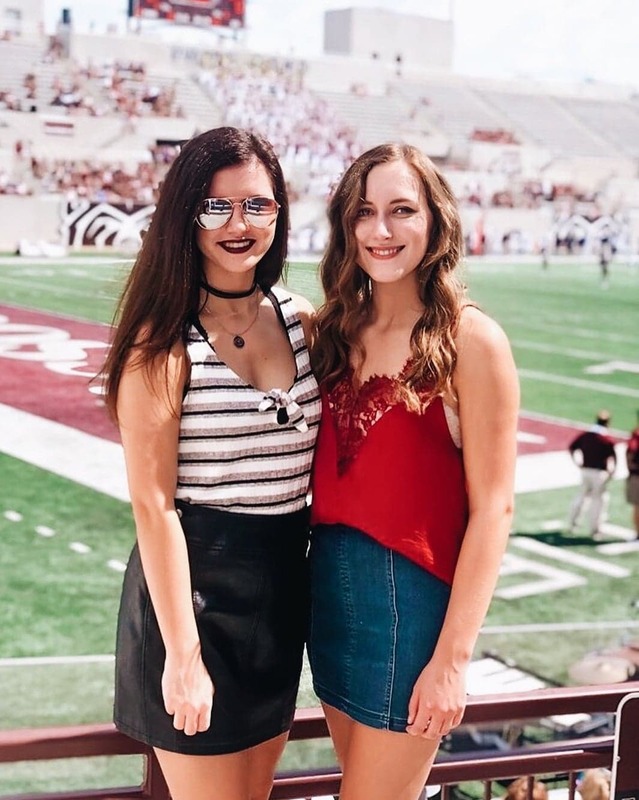 The women of the Beta Beta chapter of Sigma Sigma Sigma strive to be involved in other organizations, activities and/or clubs on Missouri State campus. 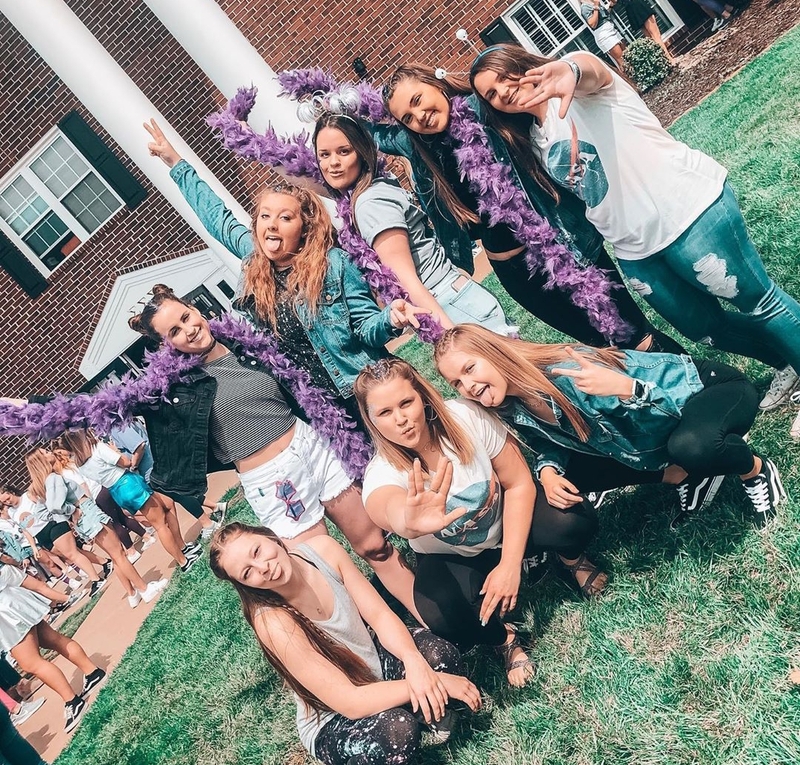 They take their leadership skill learned from the sorority and apply them in various ways. 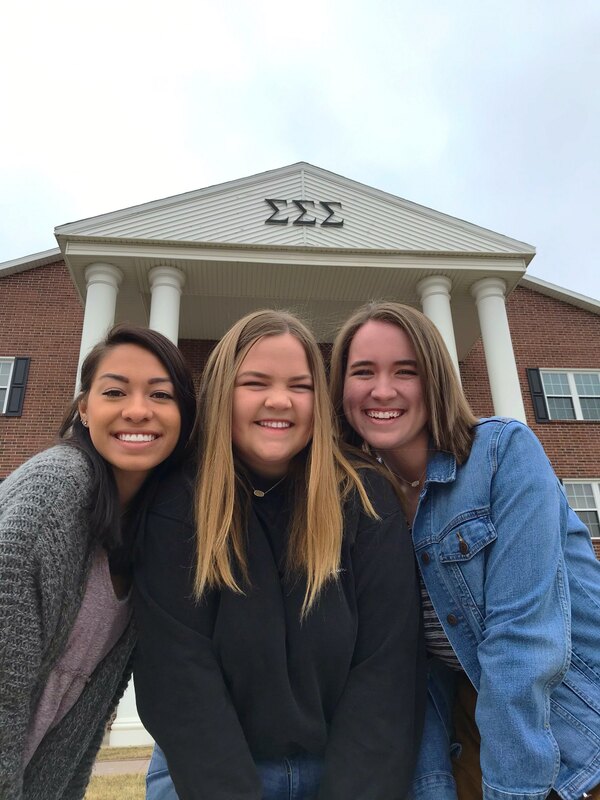 Being involved in the Greek community is not the limit for Sigmas. 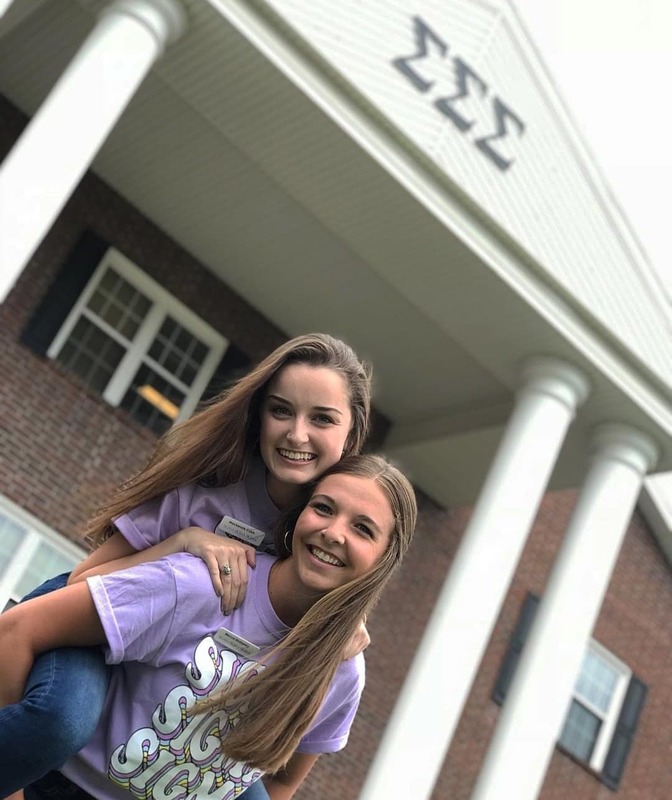 Many of our sisters balance their academics with internships, jobs and volunteer work.